Anthony de Jasay is arguably one of the most influential independent thinkers and libertarian political philosophers of our time. Through his writings, he challenges the reigning paradigms justifying modern democratic government, providing an antidote to the well-intentioned yet, in Jasay’s opinion, naive expansion of state power furthered by much of modern thought today. The fifteen articles in this collection include both published and unpublished papers written over the years 2008 to 2012. Scholars, students, and general readers will enjoy this collection, which is written with just the right blend of serious scholarship, wit, and plain speaking. 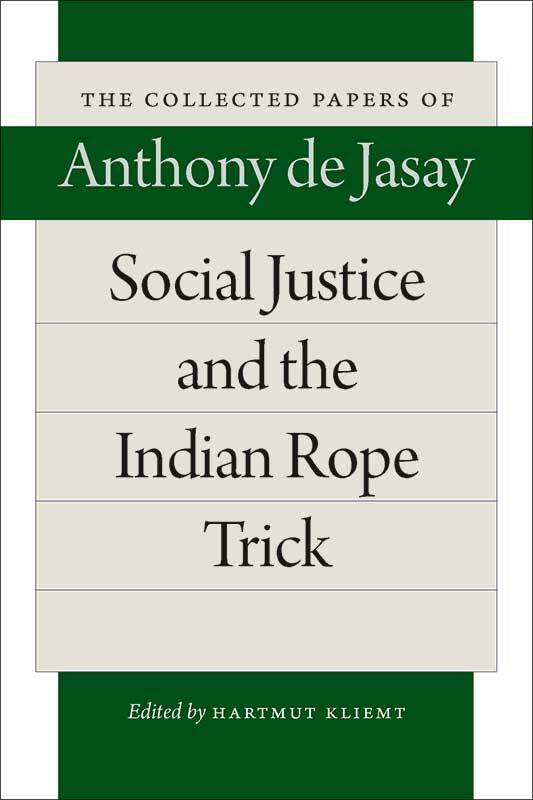 In addition, Social Justice and the Indian Rope Trick can be seen as a continuation of Jasay’s Political Philosophy, Clearly (Liberty Fund, 2010) and a companion to his book Economic Sense and Nonsense (Liberty Fund, 2014).